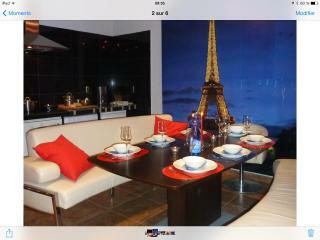 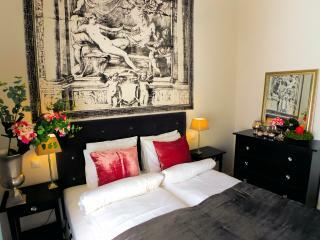 Fab place to stay.This apartment is gorgeous and has everything you need. 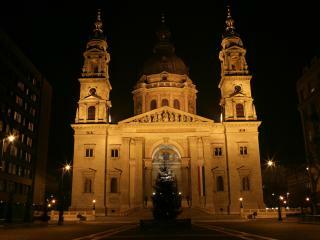 Enjoyed New year in Budapest and would definitely recommend. 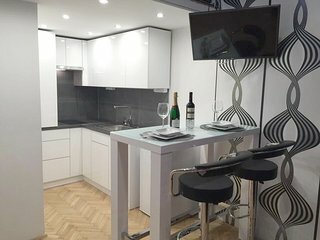 Not the same apartment as on pictures ?! 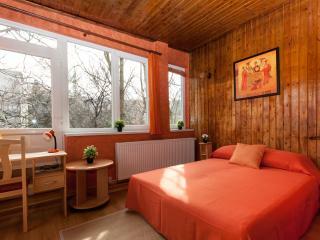 Nice, comfortable and very good location! 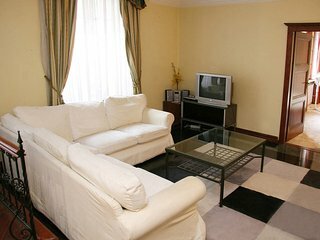 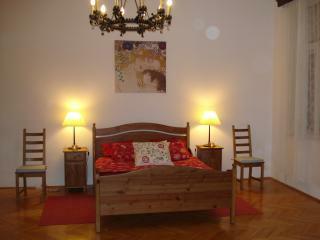 Lovely apartment in very convenient location. 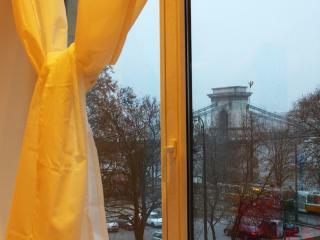 Only drawback the multiple flights of stairs to the apartment. 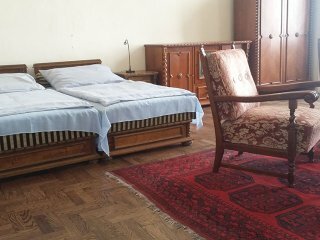 Absolutely full value for the money. 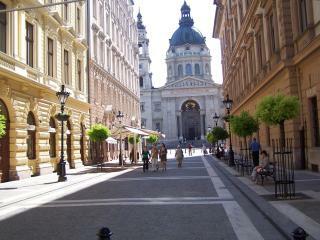 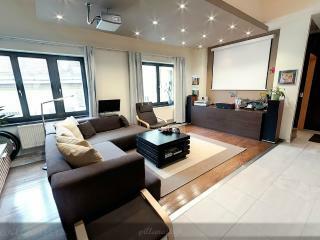 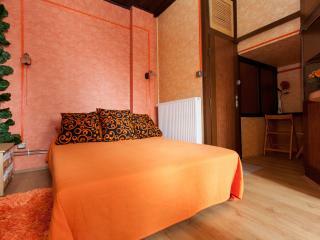 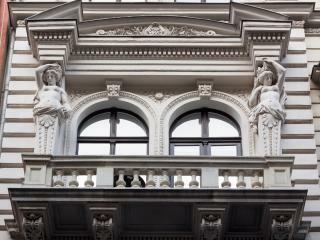 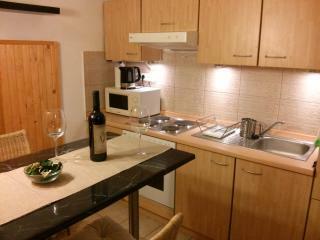 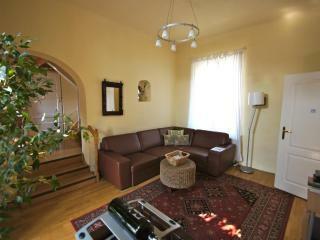 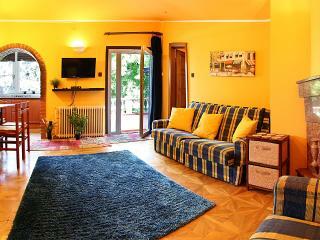 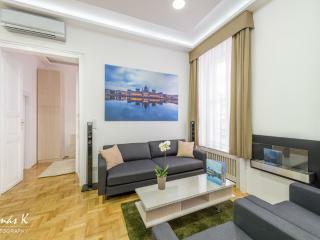 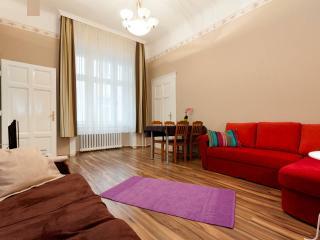 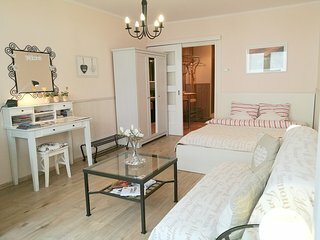 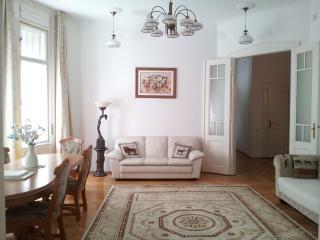 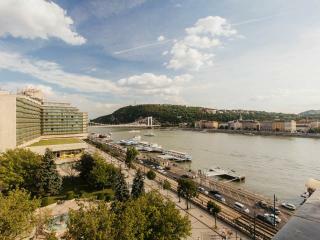 Wonderful home away from home in the heart of Budapest, very comfortable apartment. 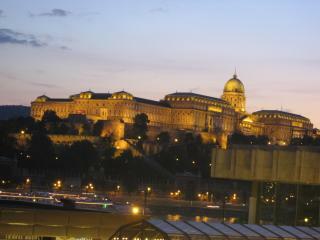 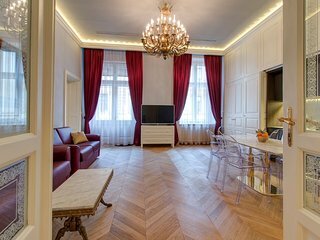 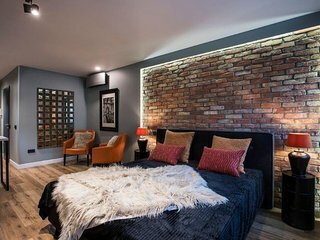 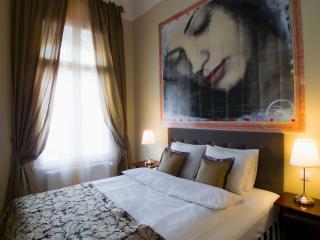 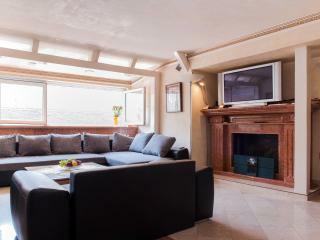 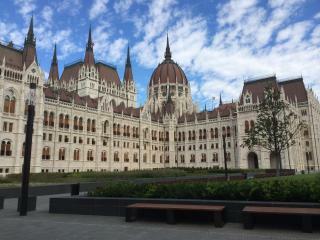 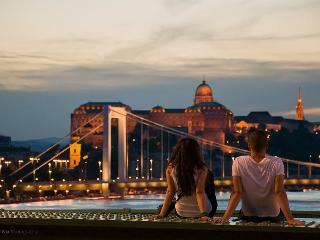 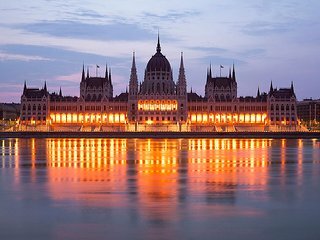 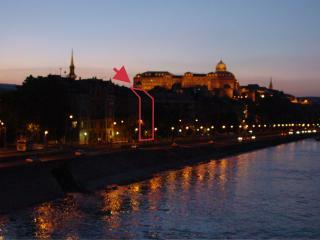 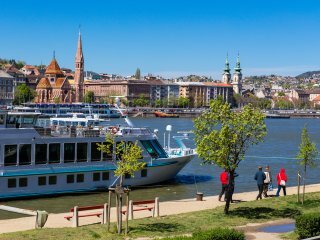 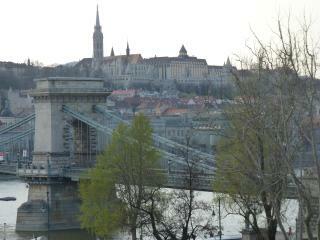 Luxury under the Buda Castle! 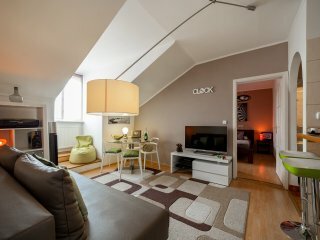 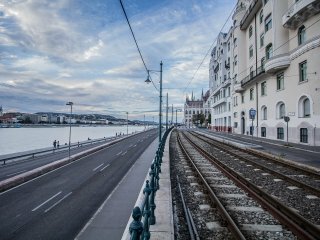 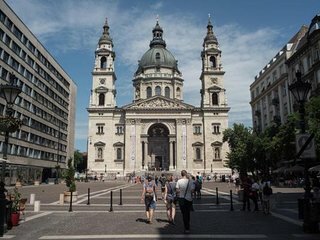 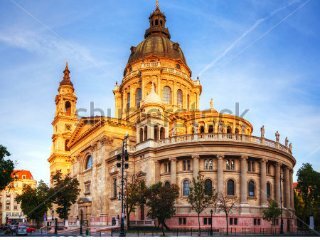 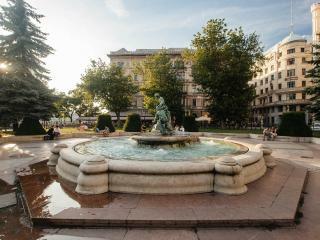 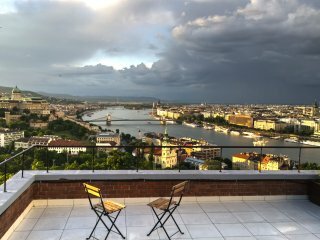 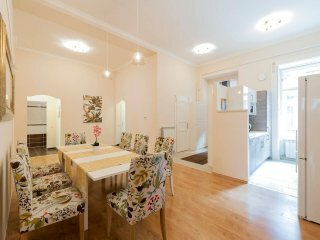 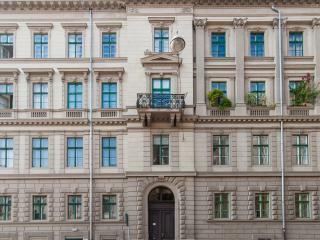 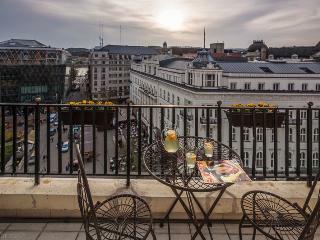 Location 10/10Apartment 10/10Situated in the heart of downtown Budapest, everything on the doorstep, will definitely return.